Michael Munion, MA, LPC, a psychotherapist in Arizona since 1979 and activist in integrated primary & behavioral health care, has been affiliated with the Milton Erickson Foundation since 1980. 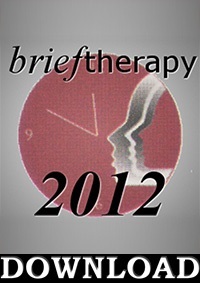 He has provided extensive workshops on Ericksonian & Brief Therapy in the U.S., Europe, and Mexico. 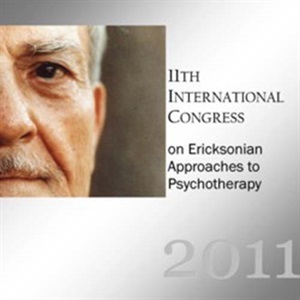 He is co-author of Sage's book on Milton H. Erickson, and co-editor of What is Psychotherapy? : Contemporary Perspectives.